Need to relocate? Let us help you! Our Relocation Department is a dedicated team that will help you relocate as quickly and as easily as possible. We have an “A Team” that has been trained to help you with all of your relocating needs. Don't Make A Move Without Us! 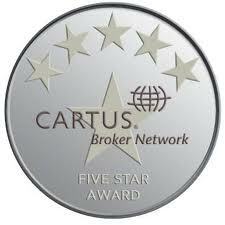 Coldwell Banker Walden and Kirkland, Inc. is a principal broker for CARTUS® Broker Network, a preferred broker for the USAA® Real Estate Rewards Network and a select broker for the NAVY FEDERAL® Realty Plus program. Because Coldwell Banker Walden and Kirkland, Inc. is a preferred broker with USAA®, we can assist you in becoming a USAA® member. If you are member you may be eligible to receive cash bonuses when you buy or sell your home. Fill out the form below to see if you qualify to become a member. 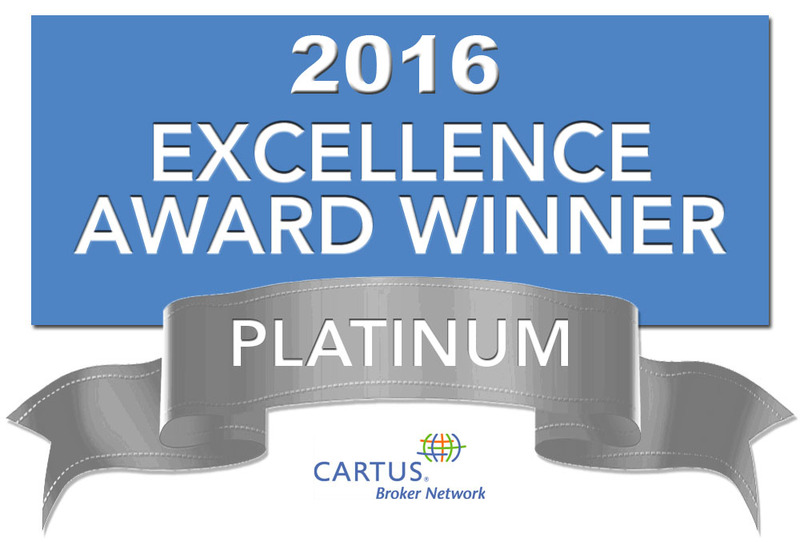 The CARTUS® Broker Network is a select group of approximately 800 brokers with more than 105,000 agents in nearly 2,900 offices. The Network is made up of the best-performing brokers across the United States, and commands market share dominance in major metropolitan areas as well as secondary rural markets. Through the network, CARTUS® is able to provide multi-layer coverage in more than 32,000 unique zip codes across the United States. 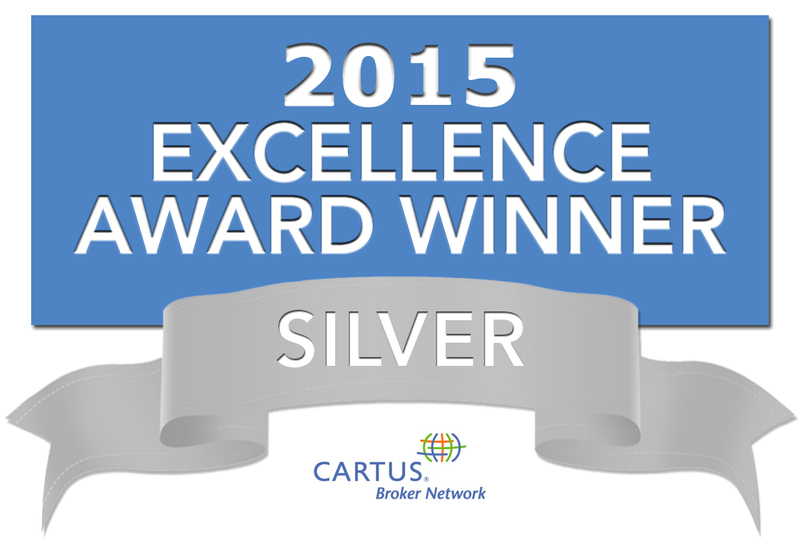 In 2013, CARTUS® Network brokers closed nearly 90,000 properties on behalf of CARTUS® and the Network.